Alphabet's subsidiaries are known to have the occasional unconventional idea - Google's X labs are a great example of that. However, Alphabet's life sciences division Verily may take the cake as far as the development of strange and arguably useless projects go. According to an Ars Technica report, Verily filed a patent in October 2016 for smart diaper technology. 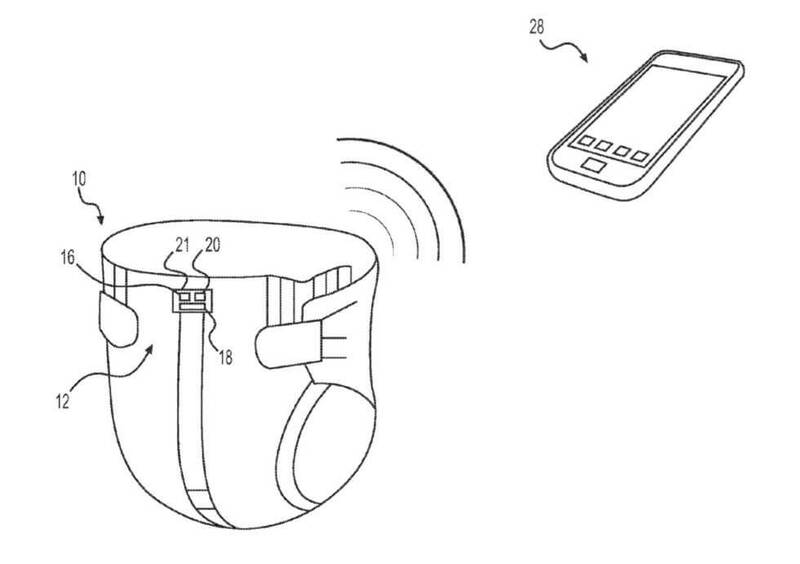 According to the patent, the smart diaper would interface with a parent or caregiver's smartphone to inform them when a child in their care lets loose. Verily's technology would also be able to determine whether or not the child in question is depositing liquids or solids. What purpose the diaper would serve is unclear. Perhaps its intended as an early warning system to give a caregiver adequate time to cover their nose before changing a child's diaper. At any rate, Verily seems confident in the technology's potential. Indeed, compared to current technologies that can sense the contents of a child's diaper -- which are "large [and] expensive" -- Verily believes the tech has "much room for significant advancement" in order to keep costs low and improve convenience. In addition to waste-sensing technology, Verily's proposed device would also include temperature sensors and an accelerometer. Ars notes that the temperatures sensor would likely be used to determine via body heat whether a diaper is on or off of a baby, while the accelerometer would reveal whether or not it's "riding low from a heavy load." As interesting and amusing as this patent is, it's worth noting that companies like Verily file patents for strange, absurd or otherwise outlandish ideas on a fairly regular basis. As the company pointed out in a statement to Ars, patent applications alone are not necessarily indications of Verily's future product plans. If you're a parent, would you buy a smart diaper for your children? Let us know in the comments below.